We’d love your help. Let us know what’s wrong with this preview of The Freedom of Will by Ken Clatterbaugh. 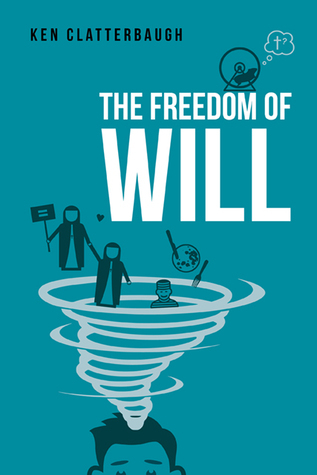 To ask other readers questions about The Freedom of Will, please sign up. A lovely piece of fiction that would classify as a secular fable. The narrative is simple but elaborated and the characters are believable and most of them pretty enjoyable. I really praise the philosophical capacities of the author, the philosophical conversations portrayed in the book have solid arguments, are fluent and are easy to understand and still you can believe those words in the mouth of a young boy as Will. I found this reading really comforting because you know that the characters are A lovely piece of fiction that would classify as a secular fable. The narrative is simple but elaborated and the characters are believable and most of them pretty enjoyable.